Changing over halogen lighting to LED lighting will save you big dollars in your home. 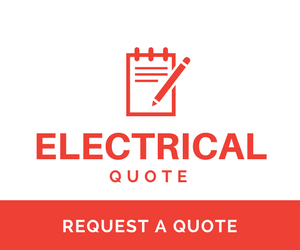 If you do it in your warehouse or factory it will save you a fortune. 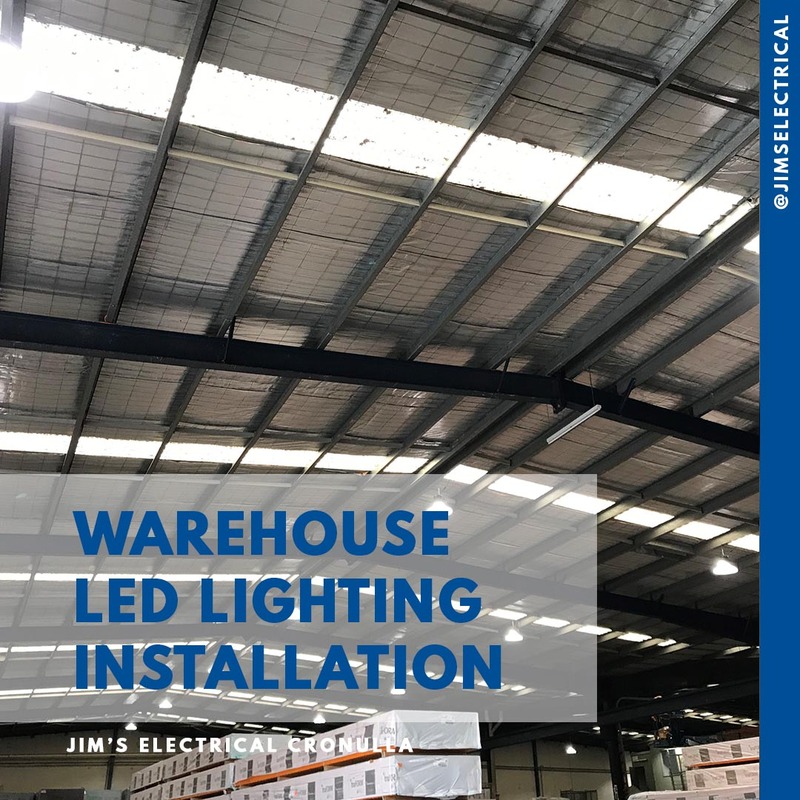 Jim's Electrical have recently installed high bay lighting in a warehouse in Revesby. The installation and lighting improvement has reduced their lighting bills by two thirds. That's a massive saving in anyone's language.